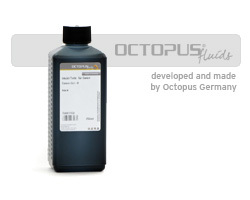 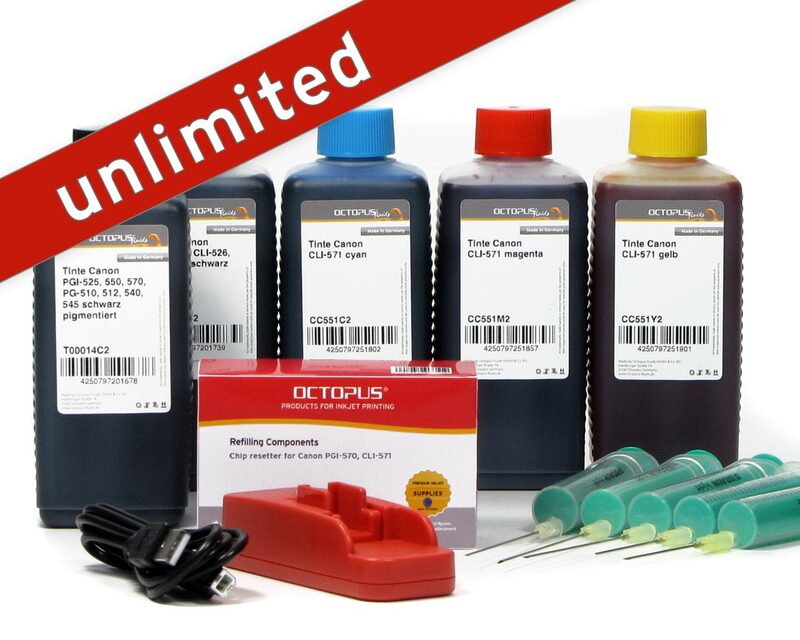 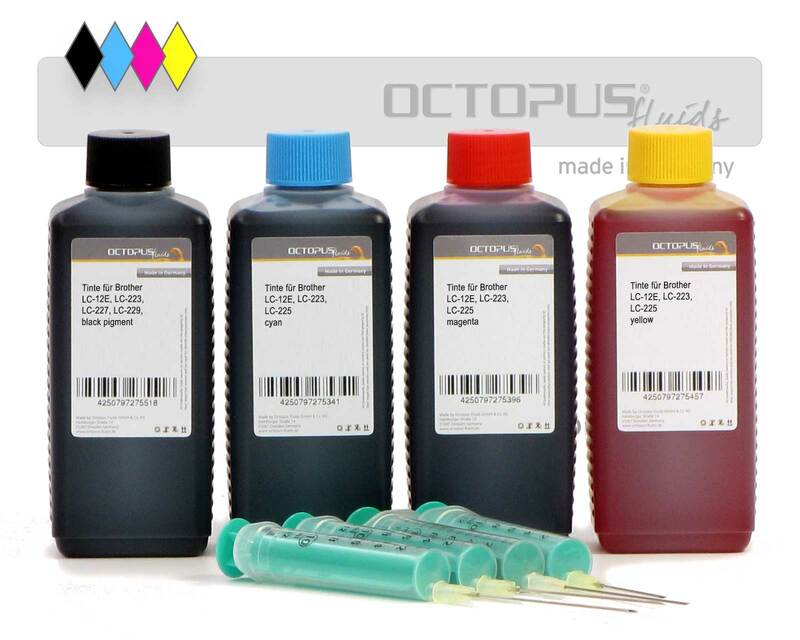 Octopus Fluids® stamping ink for refilling ink pads, stamping machines and self-inking stamps. 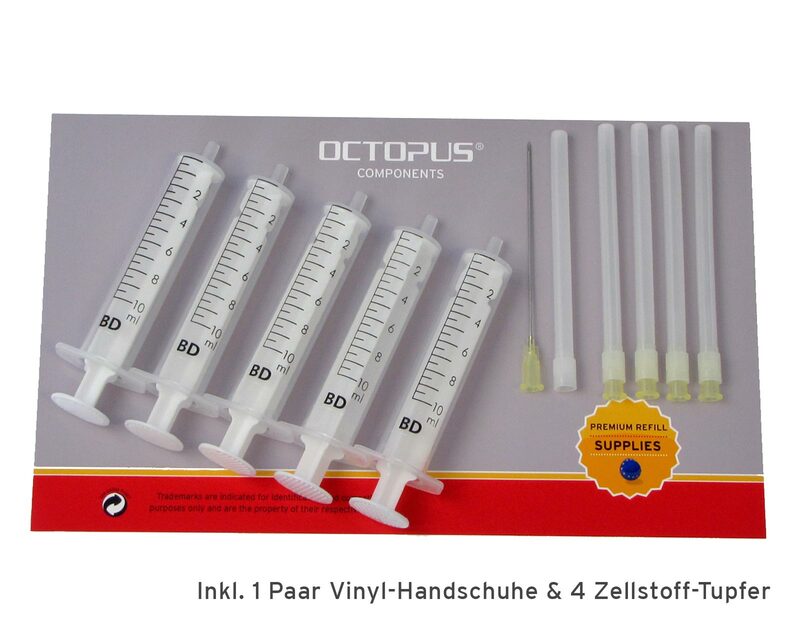 Use these Ink Syringes with Needles for an easier Refill of you Printer Ink Cartridges. 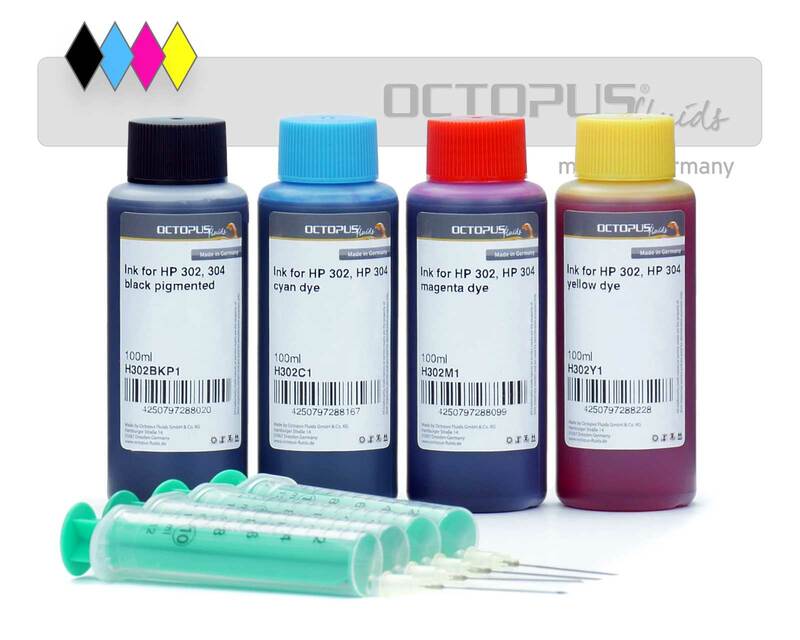 Set comprising five ink colours and refill syringes.